Madeleine does an internship at the Op-Ed Project. 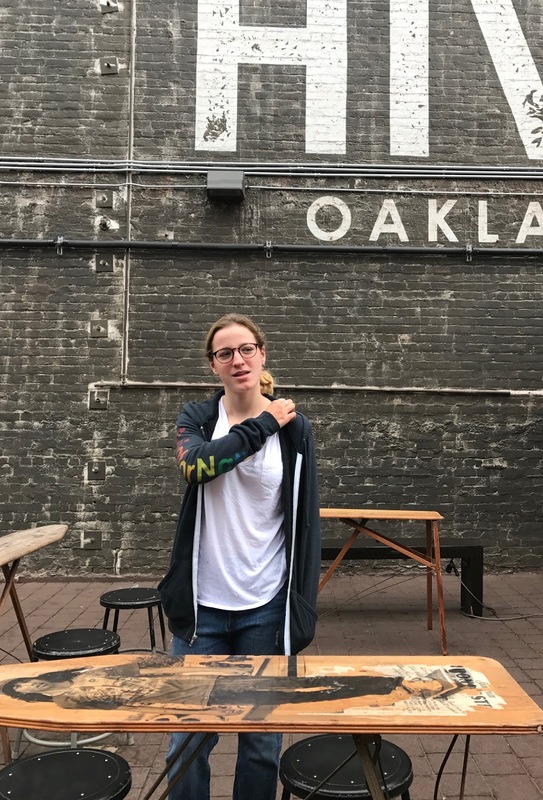 She commutes to Oakland, which has become the coolest place in the Bay Area. 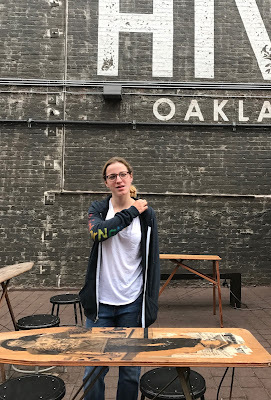 It warms my heart to pick her up at the North Berkeley BART station, as I used to do for Sonnet 23 years ago.